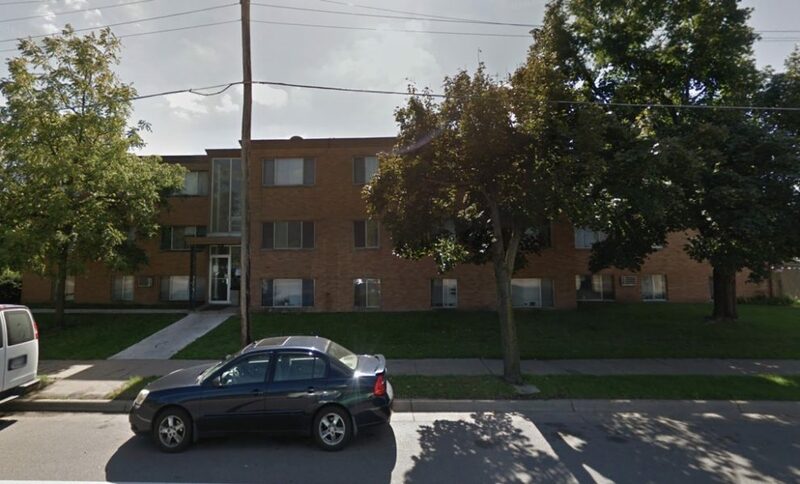 418 Maryland features 1 & 2 bedroom garden style apartments for rent in St. Paul. 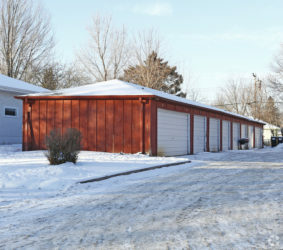 The property is located in a fabulous location within walking distance to buses, shopping, restaurants and parks. 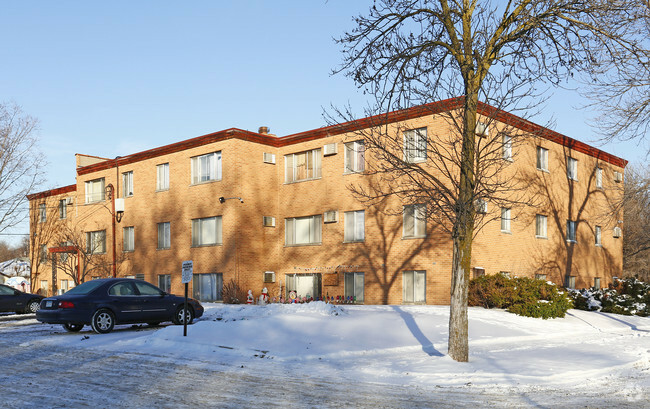 The community offers convenient access to major highways, within minutes to Como Park and the University of Minnesota-St. Paul campus. 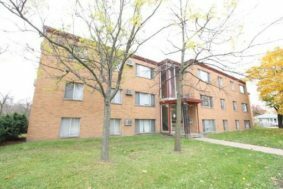 Many of these extraordinary brick apartment homes have been recently remodeled, featuring open-style kitchens offering spacious living and affordable prices.